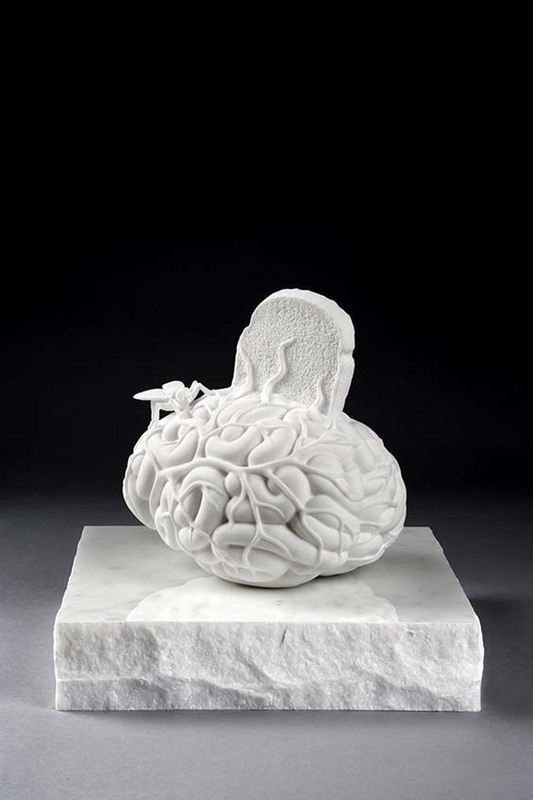 For more than thirty-five years, Jan Fabre (1958, Antwerp) has played a significant role as a visual artist, theater maker, and author. 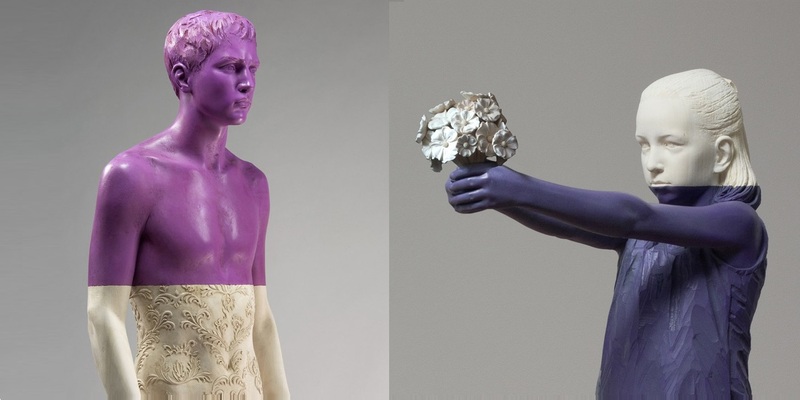 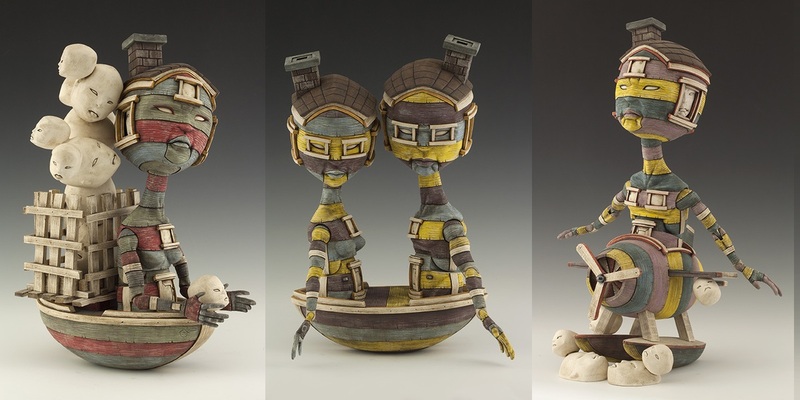 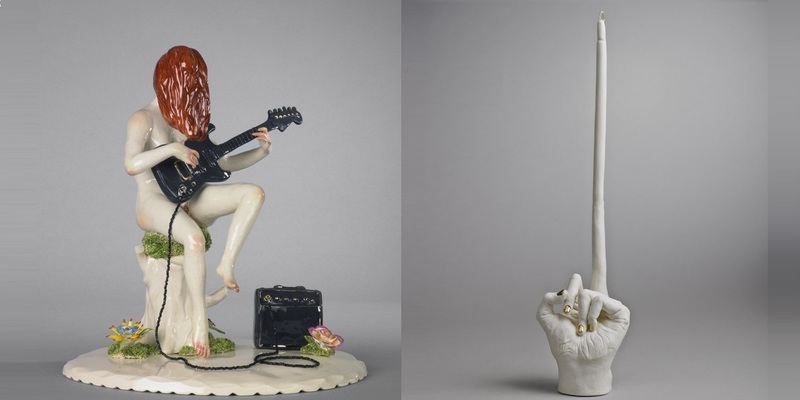 His innovative and diverse body of work has earned him international recognition. 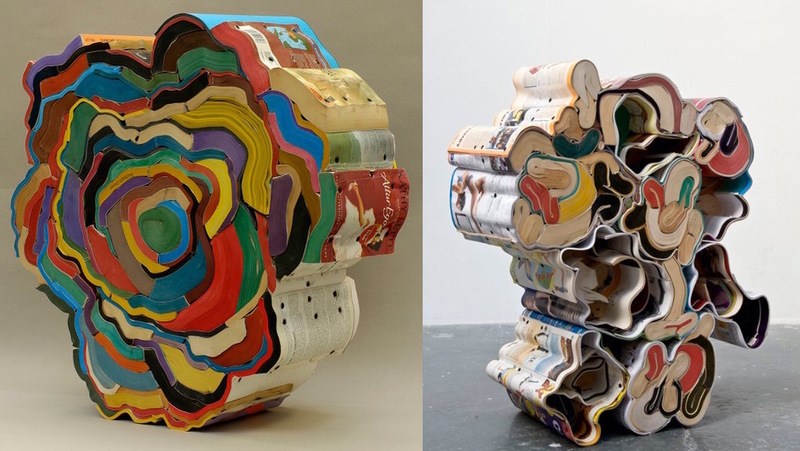 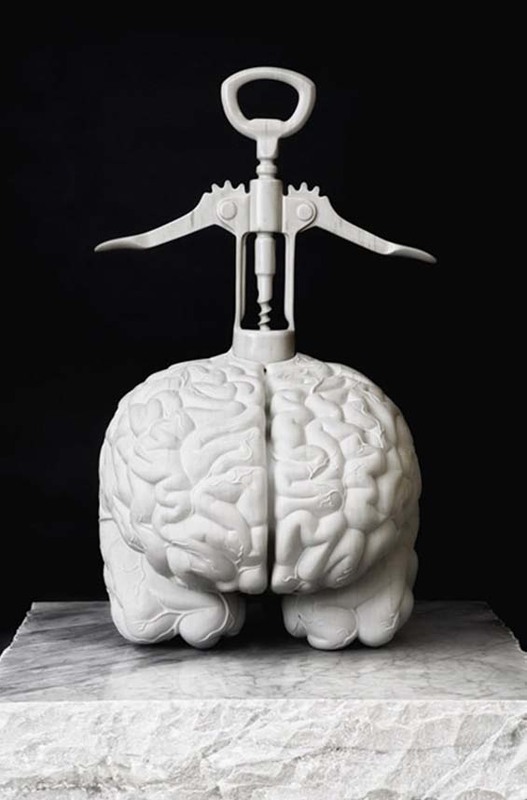 Fabre has always been fascinated by the human brain, a frequent element in his work. 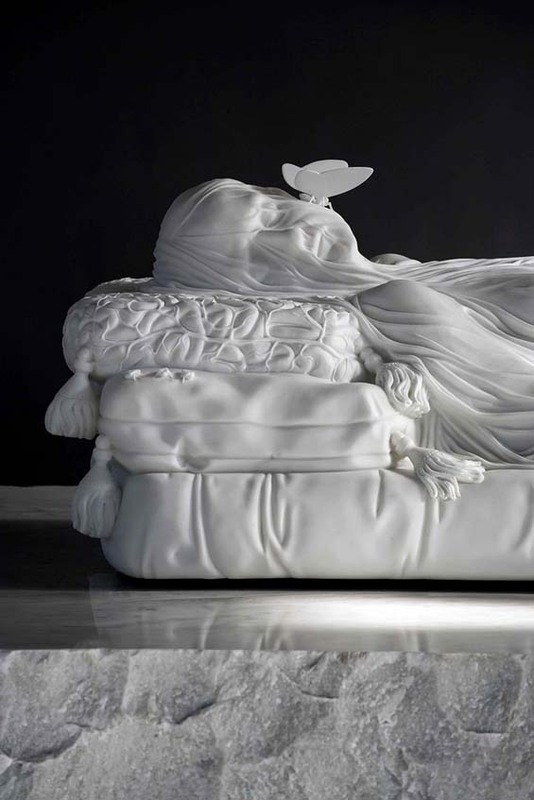 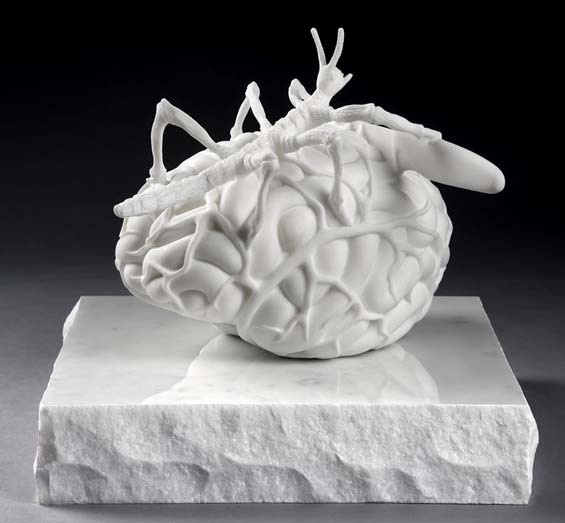 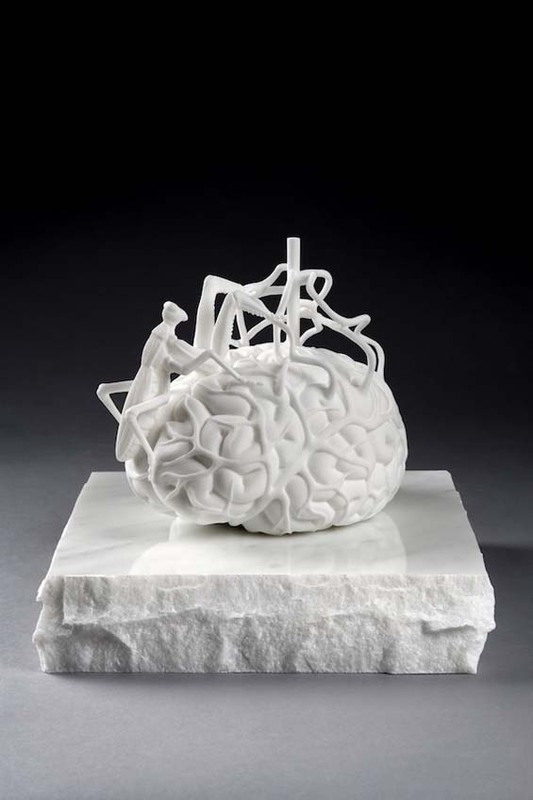 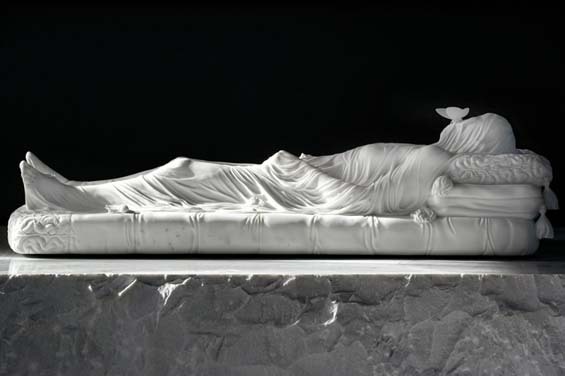 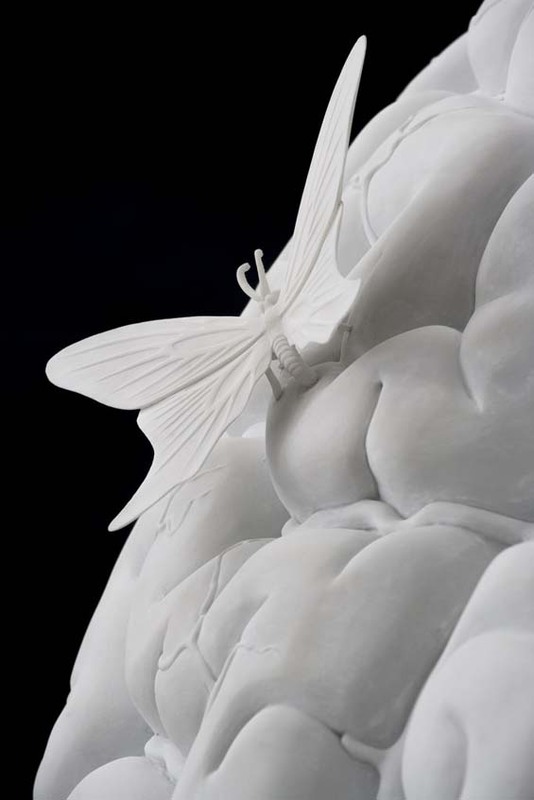 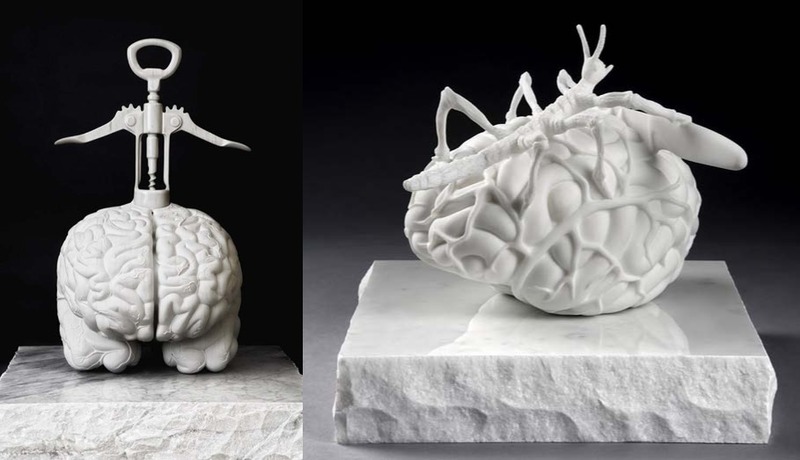 Featured here is a series of Fabre’s massive marble sculptures of brains that are either pierced by sharp objects like cork screws or being crawled by insects – the brains even appear as an element of his marble replicas of corpses resting on tombs. 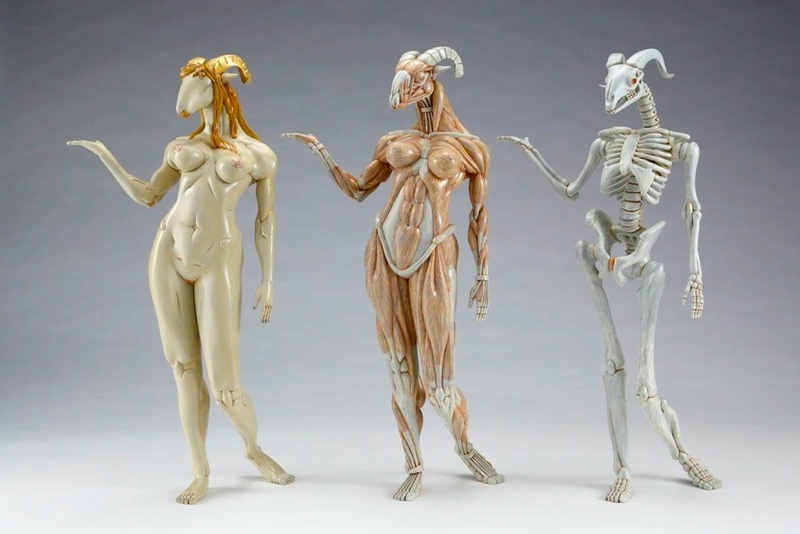 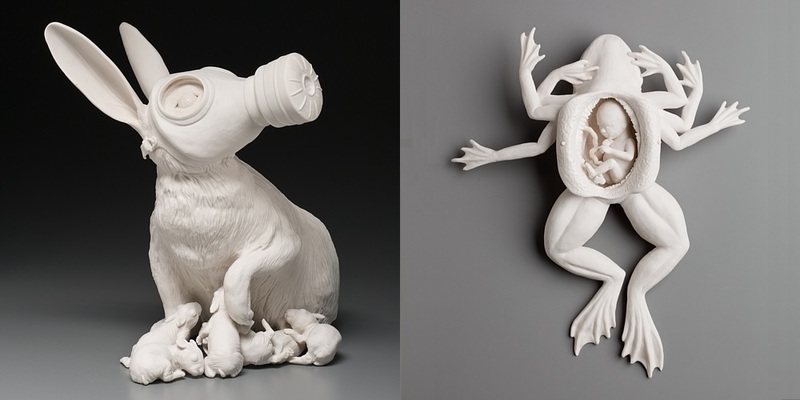 Horrific yet impressive, Fabre’s sculptures will be exhibited at the Deweer Gallery in Otegem, Belgium, from November 4th–December 20th, 2015. 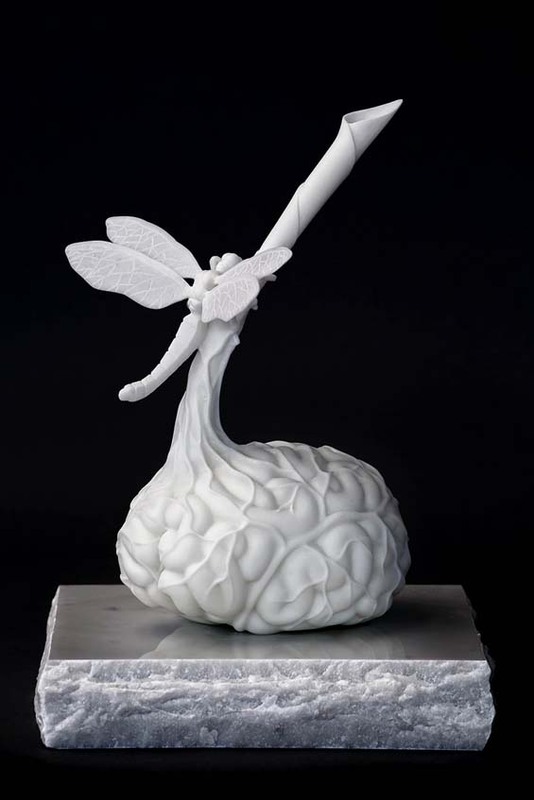 Titled 30 Years / 7 Rooms, the show is a retrospective of Fabre’s decades-long collaboration with Mark Deweer.